Building a culture of kindness and classroom community is so important! I love to begin the school year with these important foundations and also revisit them throughout the year! 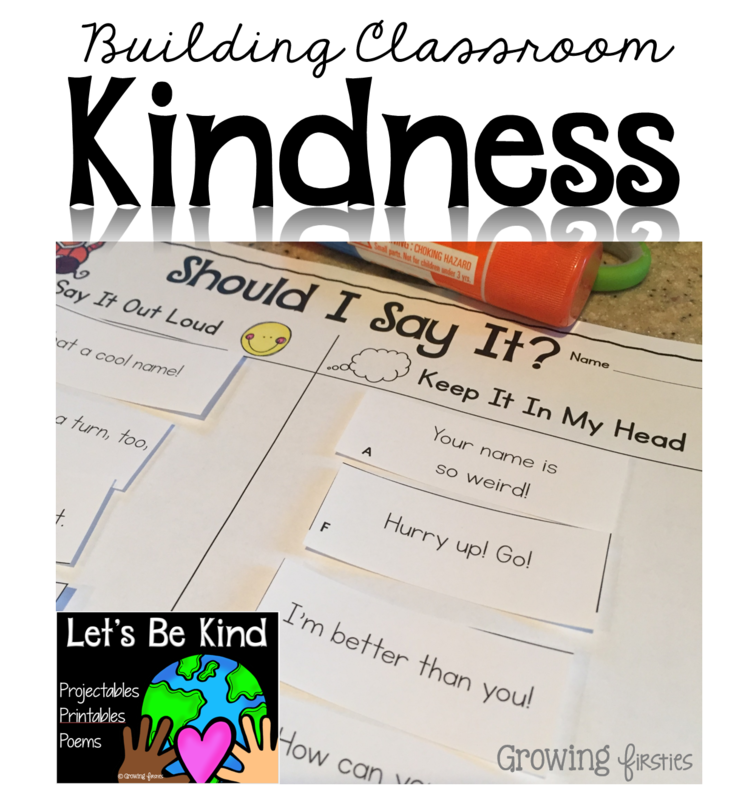 To really dig in deep, I love complementing a kindness mini-unit with amazingly fun Read Alouds...I especially love read alouds that help develop and cultivate a strong, supportive and kind-hearted classroom culture. This "Let's Be Kind" has several read aloud suggestions in addition to its projectables, printables and poems. 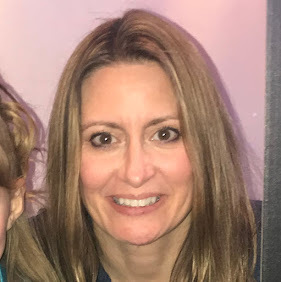 A while back, while hosting Chapter 5 of Teach Like A Pirate, I wrote a non-letter letter to myself that would be like a letter I would hope to receive from a parent or student about what my classroom was all about. 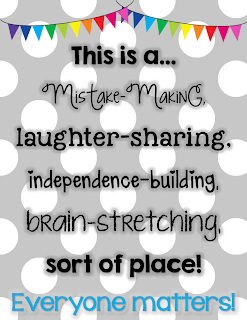 Gina from Third Grade Tidbits suggested I turn it into a printable. All fonts from Kimberly Geswein. Background from Digital Bakeshop. Buntings from Cat Lady Graphics. For those of you who would like to add it to your office door or to another space, here are two other versions. Thanks, Maura, for the idea! This culture and community of kindness and growth mindset is so important to me...a culture of persevering when mistakes are made...one where kids want to figure things out independently...one where we can crack up together and especially make sure we know that every single one of us counts, has strengths, needs to grow and feels loved and cared for by their peers. When kids understand this, soooo much progress can be made - academic, social, behavior...so very important when educating the whole child. 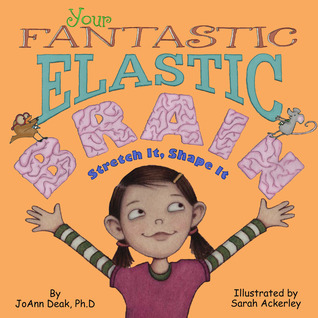 Your Fantastic Elastic Brain helps kids understand how their brains work - it helps build community because it levels the playing field when it comes to skills (just because someone is quicker at math doesn't make them smarter or more special). It also helps everyone understand the importance of effort. 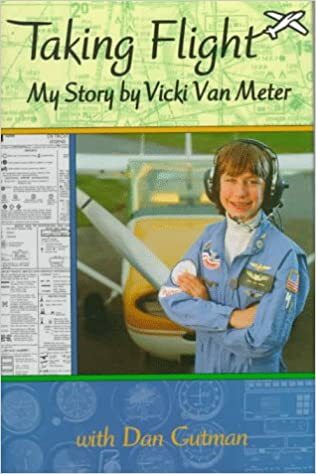 Taking Flight is written by a 12 year old about her experiences learning to fly a plane, and then flying it across the US and even the Atlantic Ocean back in 1992. My students are MESMERIZED by it and it's a great touchstone book to discuss problem solving and perseverance. 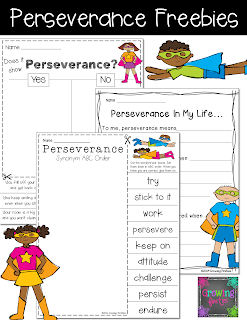 Speaking of perseverance, you might like this Perseverance post [*freebie filled*] which is such an important part of Growth Mindset. 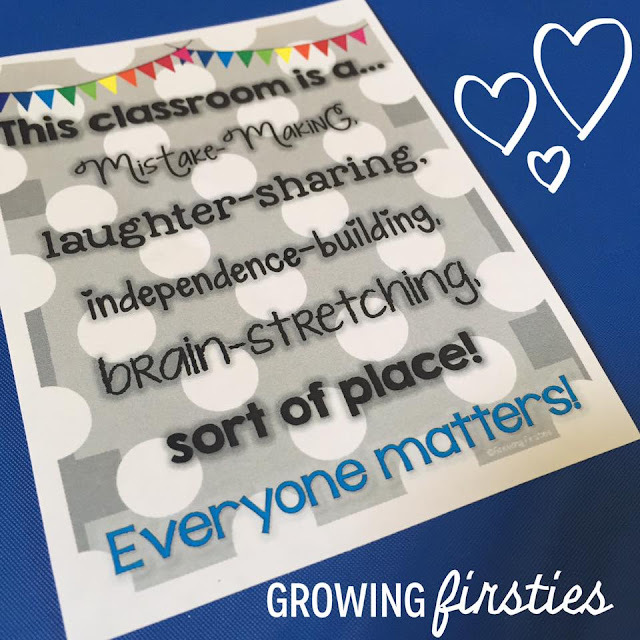 You might also like my post about Growth Mindset, over on Elementary Chalkboard, too! I am completely obsessed with Amy Krouse Rosenthal's books...she is unique, clever and profound. Especially when she partners with Tom Lichtenheld for his illustrations. I love to read The OK Book within the first days of school...It is SO clever...when you turn the OK vertical, it turns into a stick figure person...the message of the book is "I'm okay at a lot of things. Some day I'll be excellent at some things. I'm having a lot of fun being okay along the way." There are countless applications to this message! Ish by Peter Reynolds helps build the life-critical concept that just because it's not perfect doesn't mean you shouldn't try. Pete the Cat is the most loveable and groovy cat that does not let himself get worked up about obstacles..."It's allllll good." Pete is the mascot in my classrom...I have a 14ish inch plush Pete attached to my easel helping us all throughout the day try to remember that "it's allll good." At home, my son has a plush Pete that is over 2 FEET tall! We lovvvve Pete! Chrysanthemum is wonderful for so many reasons! I love to use it at the beginning of the year to discuss the harmfulness of teasing. I would SO love to hear what books you enjoy reading to develop your classroom community!!! The OK Book is a favorite of mine. We turn it into a class book, so the kids get to draw their own OK doing something that they're just OK at. Great idea! Thanks for sharing, Tammy! Love Chrysanthemum! 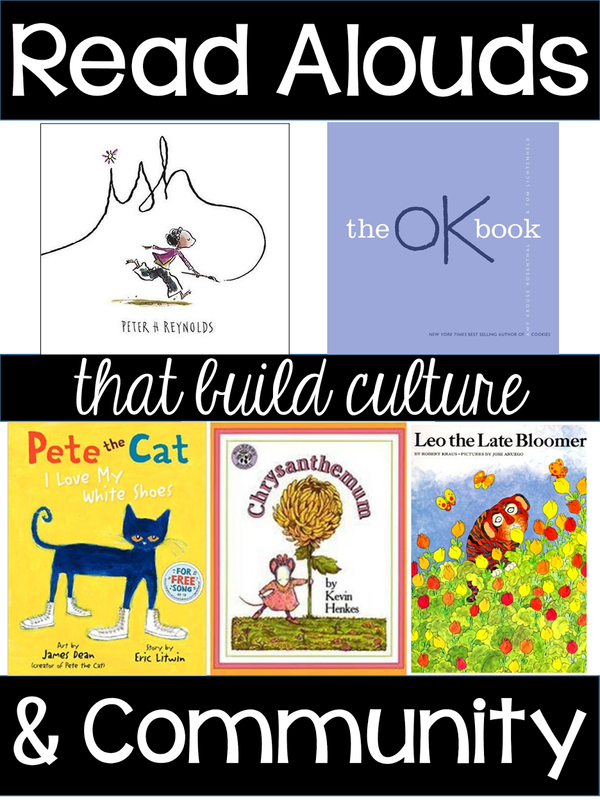 Thanks for reminding me about some excellent books and introducing me to The OK Book! Awesome! Seriously love me some Henkes! A few I've never heard of. Thanks for the heads up to check them out! Sooooo many books. :) Love it! I will check out the OK Book. I really like that author also. Last summer I read "Encyclopedia of an Ordinary Life" by Amy Krouse Rosenthal. It was an adult book. It was unusual and I loved it! Ooooooh - I am super intrigued!!! Thank you! I always read Chrysanthemum & Ish, too! The Dot is another great one by Peter Reynolds. Hits home for me since I'm a horrible artist :) I'm definitely going to check out The OK book. Thanks for the suggestions! Our principal comes around to each class during the first few days of school to read "Have You Filled a Bucket Today?". He does a great job of talking to the kids about being bucket fillers and dippers. It really helps get the whole school on the same page. Thanks for the freebie! I love that book!!! And SO cool that your principal does that!!!! Lisa - girl ~ Michelle did a great job on your blog...I love your new makeover honey! Adorable!!!!! Just like you! Awwww, thanks SO much, sweet friend!!!!!!! I love the new blog design! So cute! Thank you for the sign as well. It is going up framed in my classroom. Yayyyyy!!! I'm so glad you like it!!! I love, love, love your new look! It's beYOUtiful! Thanks for the adorable sign...it's a framer! Love your new look!! Love the poster...already printed it and now I need to find a frame. Added OK to my Amazon cart. It looks like such a great book. 1. Love your blog design! Gorgeous. 2. Never read the OK book--will check out for sure! 3. We always read Chrysanthemum, Leo the Late Bloomer, and my favorite to read on the very 1st day is First Day Jitters, to let them know that even I am a little nervous about starting a new year! 4. Have you read The Crayon Box That Talks? Awesome! You crack me up! I forgot about The Crayon Box book - so happy you reminded me of it!!!!!! And...THANK YOU!!!! Hi there. 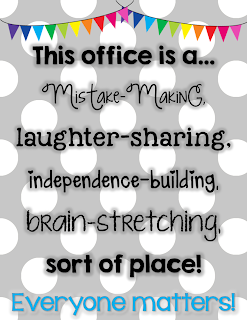 I love your "This classroom is a..." sign and would love to use it on my guidance office door. I can't figure out how to edit it to say office rather than classroom. Any suggestions before I spend a whole day trying to recreate your work? Thanks. Done, Maura! I added two pages...one that says office and one that just says This is a...Thanks so much for the idea! Thank you so much! That was fast! I am printing it as we speak. Can't wait to hang it on my office door at my new school. These are all such fabulous choices! I love, love, LOVE Ish! SO excited to have stumbled upon your blog. I am switching to first grade after 6 years of teaching 2nd grade.